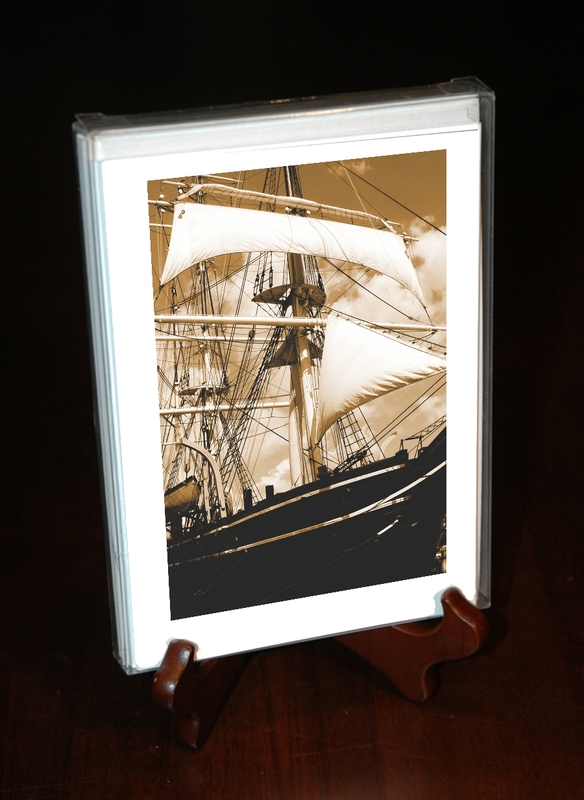 ” Majestic I” note cards come 5 to a box with envelopes and feature the original image. 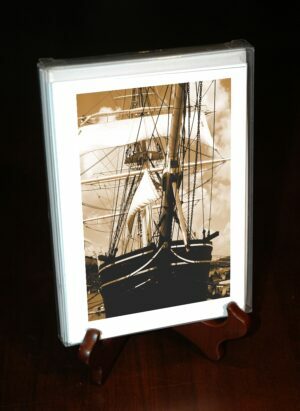 The cards come with hand cut deco edging, printed with an archival Giclee Print and 5 blank envelopes. 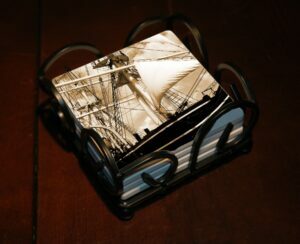 Great for gifts, hand written notes or just a keepsake.